Welcome to the world of tedious reports and soul-sucking cubicles. 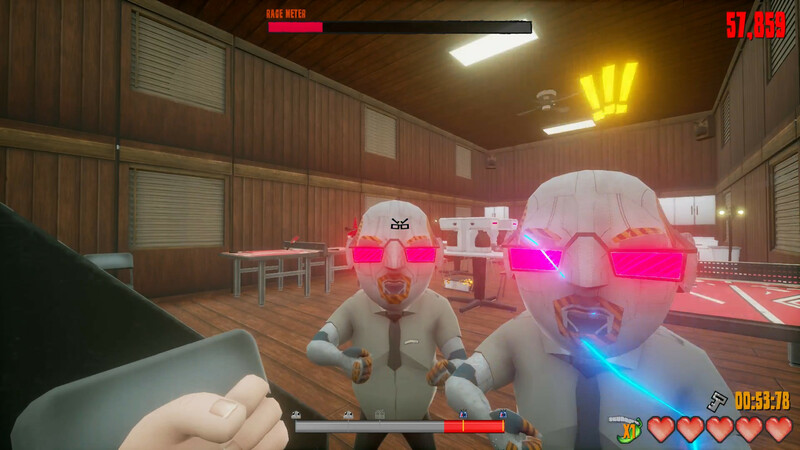 As Philbert, a disgruntled office worker, your objective is to rage, rage, rage! Pick up, punch, and destroy everything in sight. The more you rage, the more you’ll increase your rank and unlock more tools of destruction.